Britain’s long investigation of retail banking has made feeble proposals: more transparency, easier account switching and a cap on overdraft fees. Opening big lenders’ data to tech-savvy players should boost competition. But EU-level changes would have made that happen anyway. 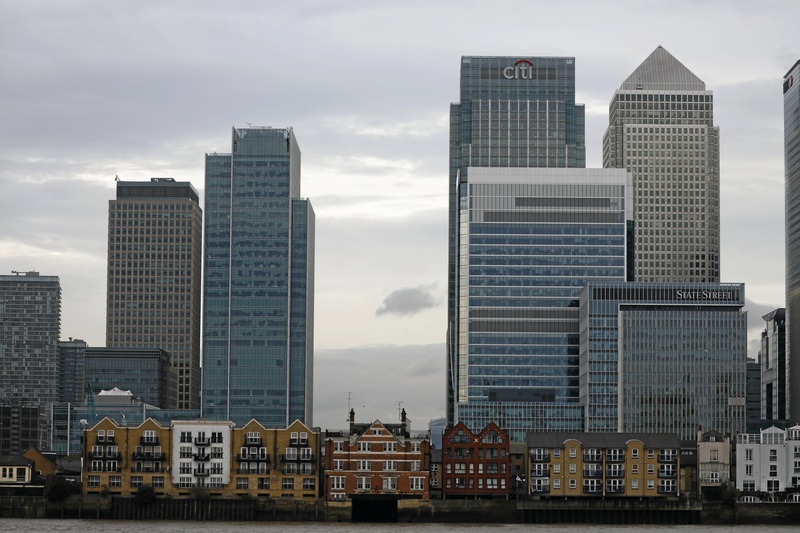 Britain’s biggest banks will have to introduce open-platform technology to allow competitors to vie for their business, Britain’s competition watchdog said on May 17, following a 19-month investigation to reform the banking sector. Though lenders would probably have had to do this anyway as a result of a new European directive, the Competition and Markets Authority (CMA) said it wanted to make sure that the UK was compliant three months in advance of the application of regulatory standards. The CMA also said it would cap banks’ unauthorised overdraft fees and force them to join a price-comparison website to give customers better service. The majority of customers did not know if they were getting good value for money from their banks, with most staying with the same lender for over a decade, it said. The measures proposed should help customers identify better finance deals and save about 1 billion pounds ($1.45 billion) over five years, the CMA said. Stakeholders have until June 22 to submit feedback on the measures before a final report is published in July or August.